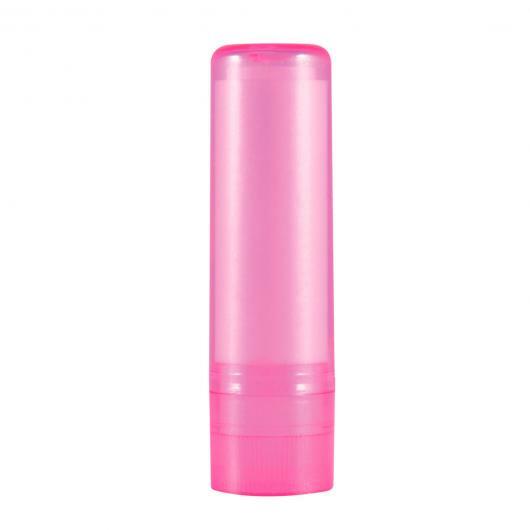 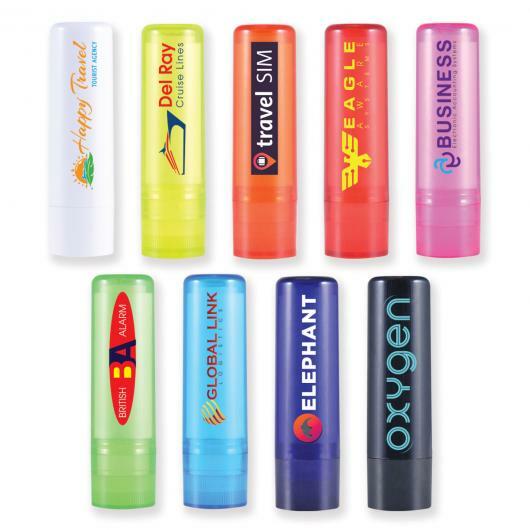 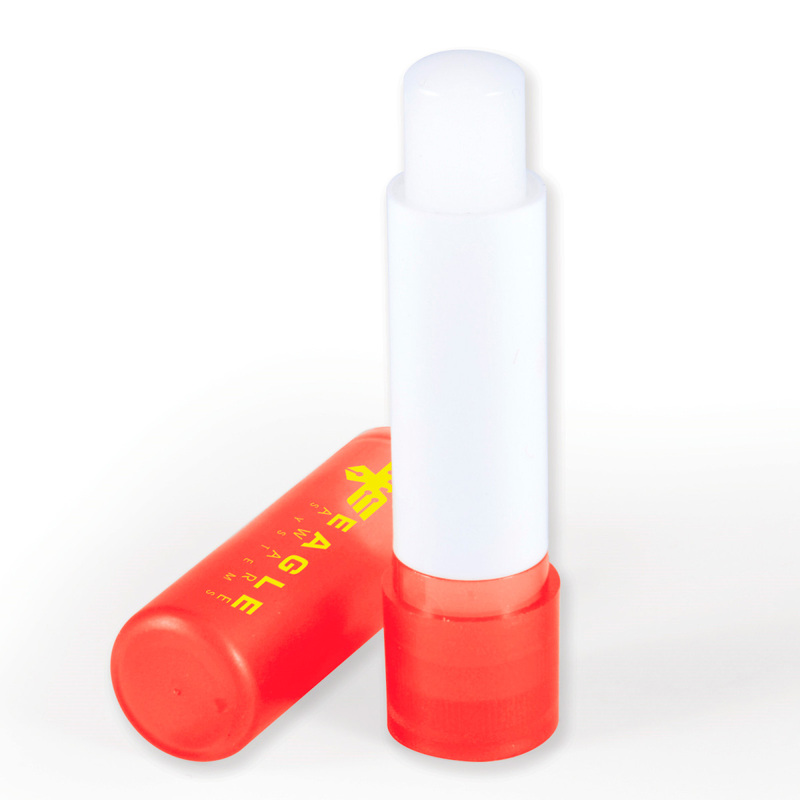 These lip balm sticks are easily one of our most popular giveaway items! 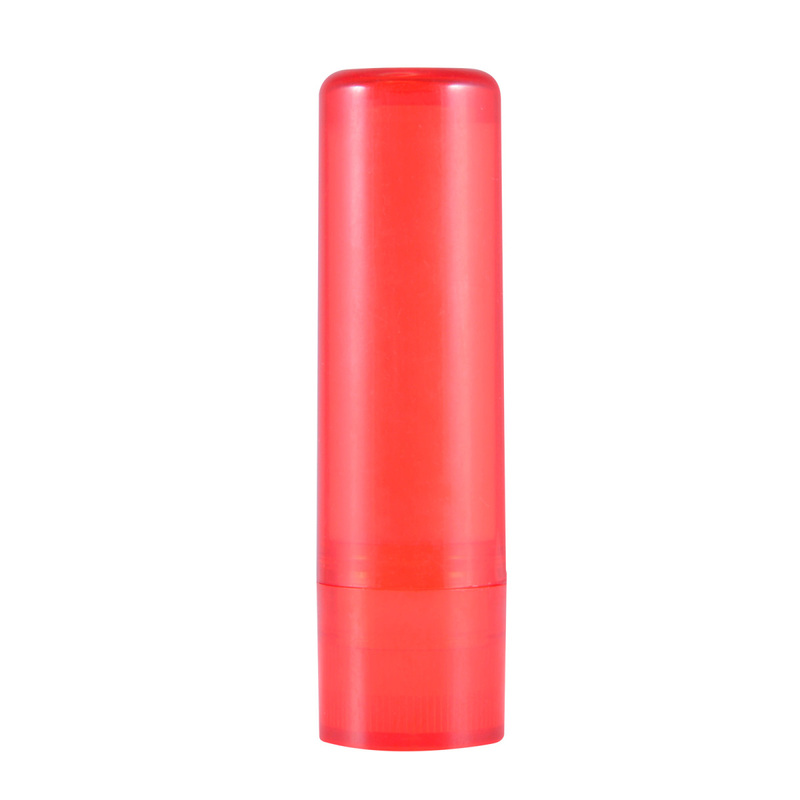 Each stick contains 4.5 grams of vanilla flavoured balm in a twist out dispenser tube. They are express produced as standard and come in a wide range of colours that are eye-catching and able to compliment all logos! Keep your lips kissable and healthy with these great promo giveaway items! Dimensions 68mm L x 18mm Dia.